Cleaning Doctor bringing a particularly dirty driveway back to ‘as good as new’. 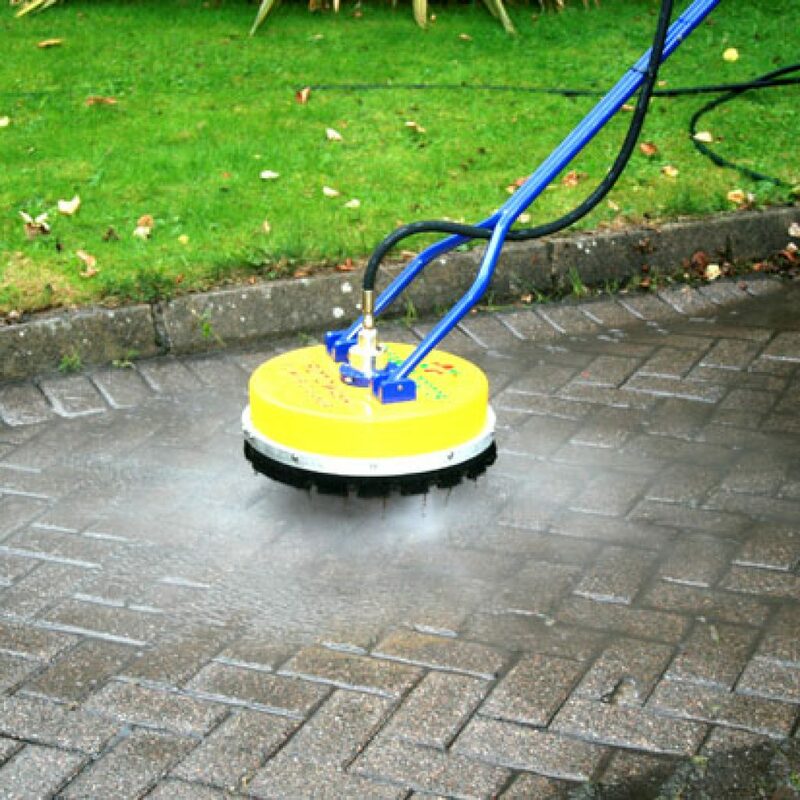 If your driveway type is not listed above, please don’t hesitate to contact us, and I’m sure we can still help you. Apply a fungicidal wash if required. 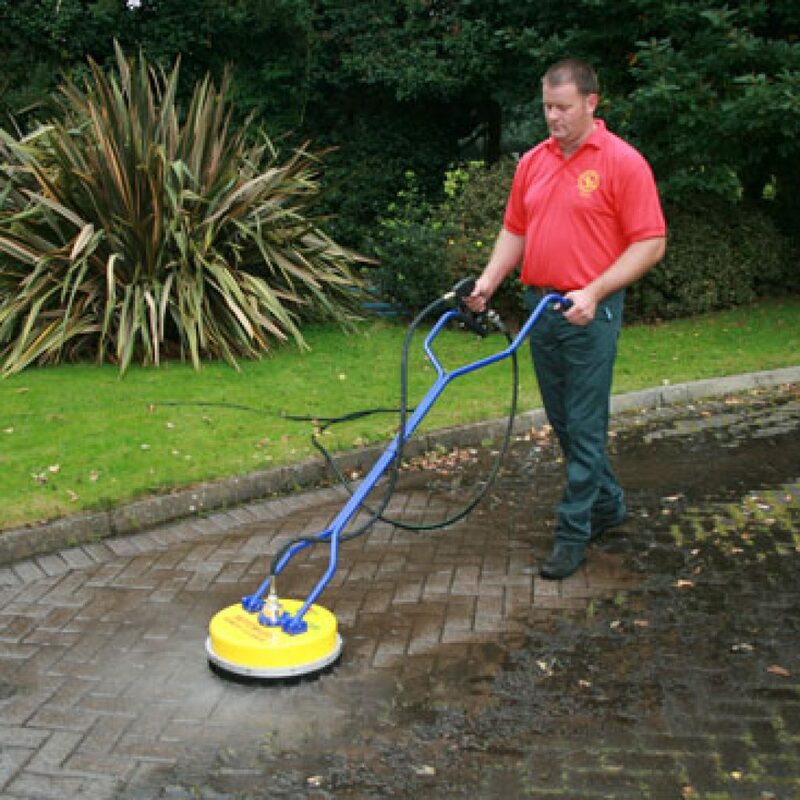 Deep clean the surface using our state-of-the-art pressure cleaning equipment. Apply SmartSeal Sealer (if required) to help protect against future damage. For more information on getting your driveway cleaned, please call the number below or click the link to the enquiry page.